FREE RSVP OPEN TO PUBLIC. 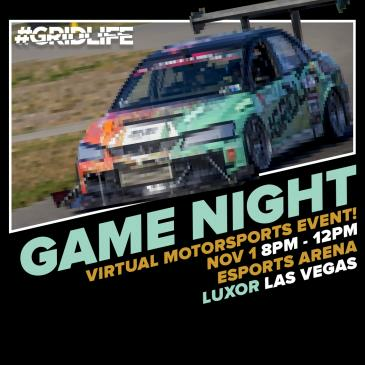 #GRIDLIFE presents a GameNight a virtual track day full of good times with your friends NOV. 1 2018 at the Esports Arena in Las Vegas Nevada. We’re bringing TrackBattle indoors featuring a virtual Time Attack Bracket in Forza Motorsport 7. 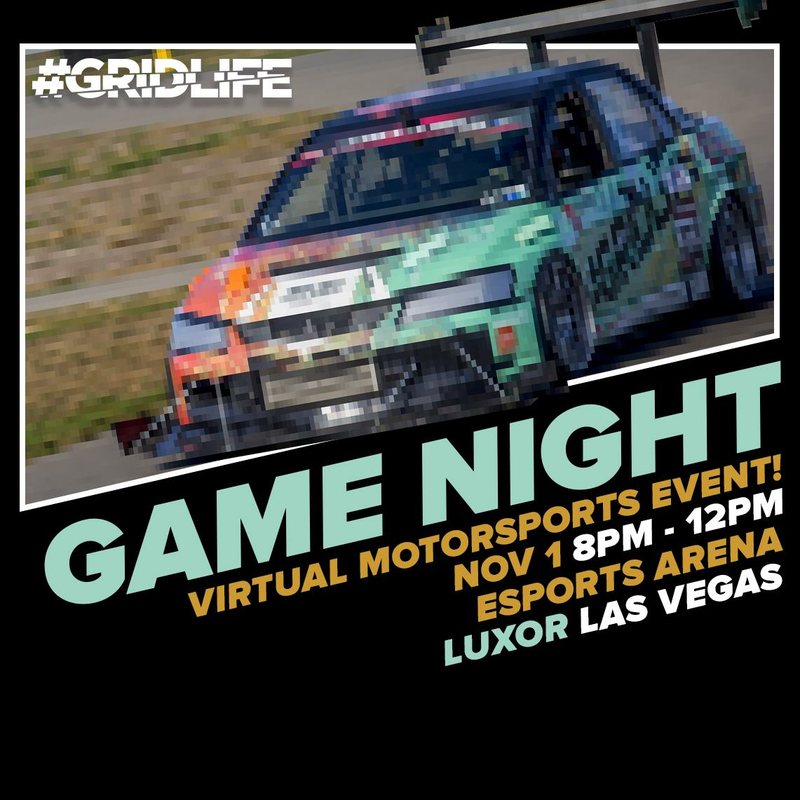 36 Players will go head to head for the best times across multiple tracks in identical cars for a chance to qualify for the Motovicity Speed Ring final. Top 3 finishers will walk away with a Momo Equipped Playseat and Thrustmaster sim setup.